NEW EOG Apparel Line Launched! 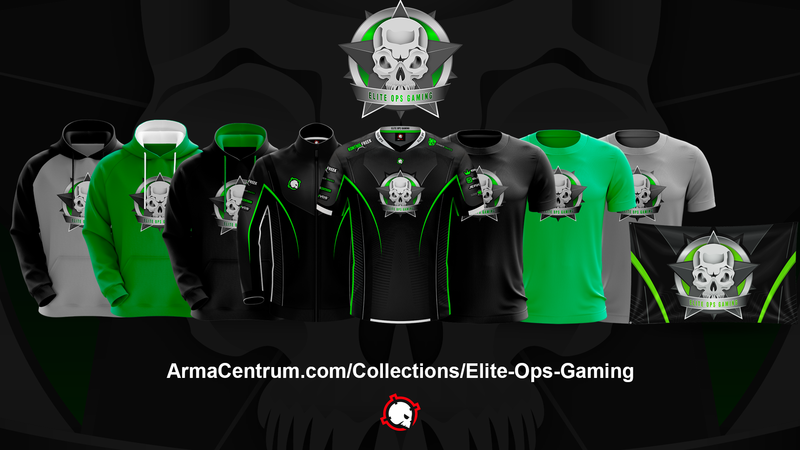 We are pleased to announce that we have partnered with ArmaCentrum to bring you guys a whole new apparel line for EOG. We have a variety of Jerseys, Jackets, Hoodies, T-shirts and a Team Flag to choose from. To order, visit our store page and click the image to be redirected to our Pro store with Arma. Or you may click HERE.